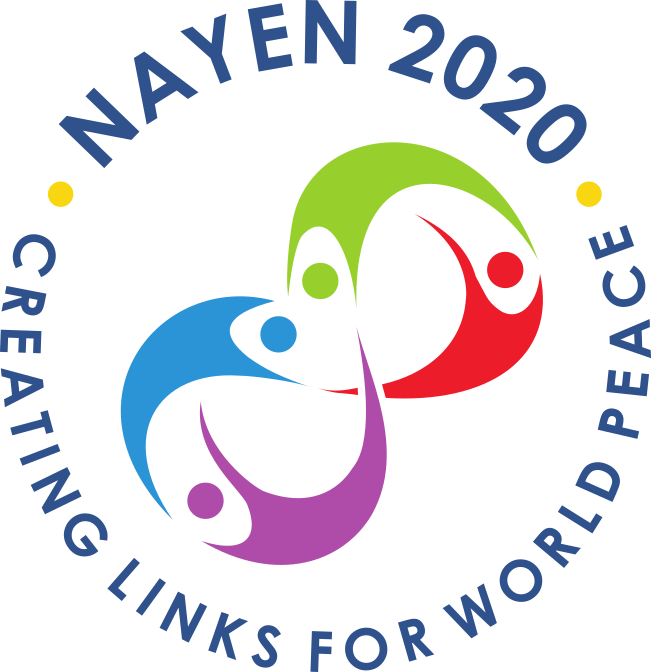 NAYEN 2020 - Register now! The annual three day conference provides a forum for training youth exchange officers in best practices and the opportunity for interaction and collaboration with our overseas counterparts. NAYEN further supports its members through the development of resources and training materials to support their district programs. 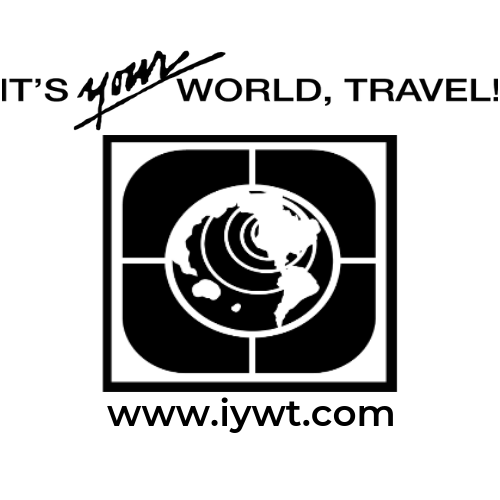 Past Conference documents are being gathered & links to presentations will be live soon!